Kaj is a super talent - His songs are great and he is so engaging to watch live! Our guests are still asking about Kaj and where they can see him perform. Brilliant live performer, great banter with the audience, attentive DJ set. Can’t wait to see Kaj live again in future. WOW! Kaj was amazing! He worked around what was best for us, nothing was to much trouble. He really made our day! We highly recommend him. Our guests are still talking about Kaj and how much fun we had that night! Thank you for making our wedding absolutely perfect & for making the planning process painless. Kaj is so talented, fun, and personable. We HIGHLY recommend and can't wait to see him perform again one day in the future. Thank you Kaj you made our day! 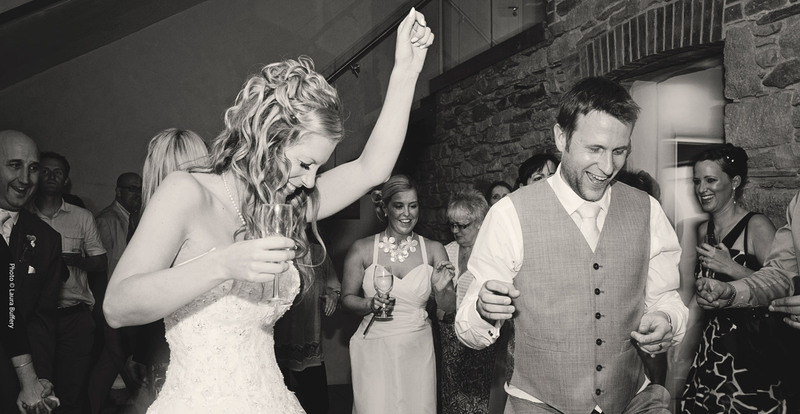 From church to reception and evening fun you really knew how to capture the moment. 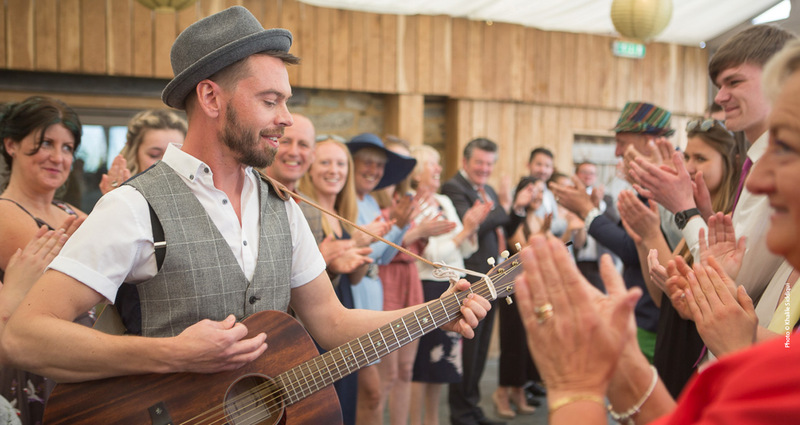 Kaj, you sang our first dance song Brad Paisley's 'Then' to perfection and we want to say a massive thank you for contributing to making our day so amazing. The style of music Kaj played had everybody up smiling and dancing. He then had a DJ set which kept the dancefloor busy. We could not and would not have had anyone but Kaj play at our wedding. Thanks for completing our day, Kaj! Kaj Played at our wedding in January. Was so good we invited him back to my wife's 30th in November. Adapts to the venue and event really professionally and is an amazing singer & songwriter. You will not be disappointed! "Solo musician Kaj is renowned for creating an atmosphere through his exceptional live performances. 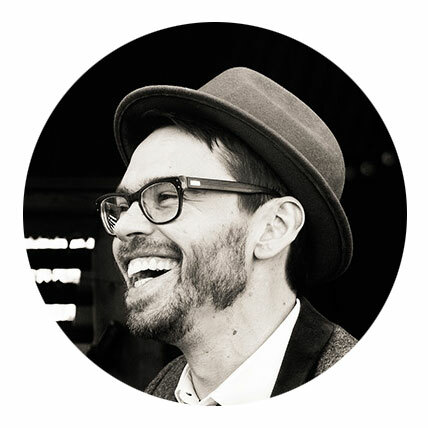 Having supported the likes of Xavier Rudd, the Guillemots and Finley Quaye, he has amassed a wealth of experience before a range of audiences while developing his unique voice and individual style." 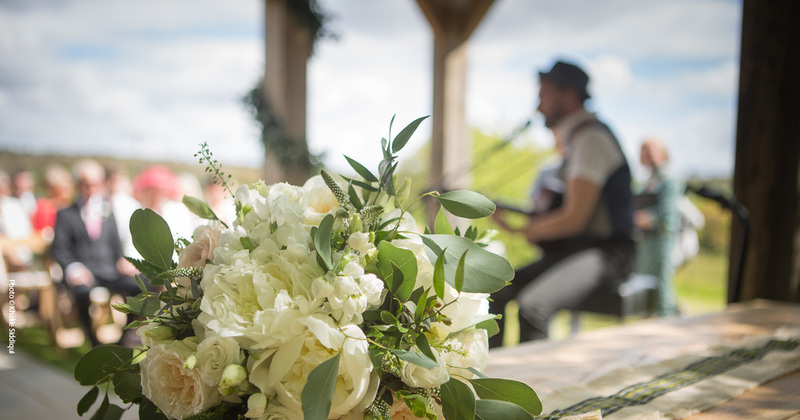 Kaj tailors his services to provide music throughout your Wedding Day or Event. 1) Contact Kaj with details about your wedding day (date, location & approximate start time if known). 2) To secure your booking, Kaj will send you an invoice asking for a 20% deposit* which is payable within 7 days of issue. 3) Four weeks before your wedding day a 'Checklist' will be emailed to you so that all final details can be confirmed. 4) Two weeks beforehand your final balance invoice will be emailed to you. Please settle this before your wedding day. 5) Kaj will see you on your wedding day! * Kaj reserves the right to change pricing on this website at any time without further notice. However, he guarantees to hold the price for 7 days from your initial enquiry.